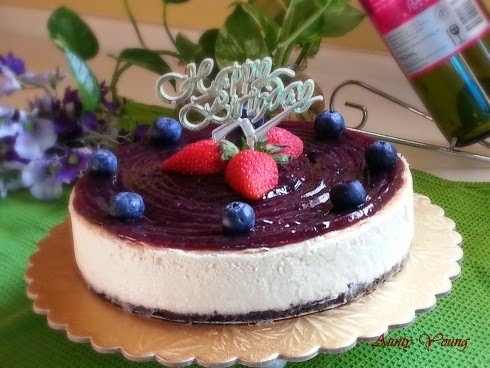 On the day of the barbecue, I spontaneously decided to bake a Blueberry Cheese Cake as an early "Happy Birthday!" for NaNak. Despite being a last minute thing, the cake still managed to turn out delicious. 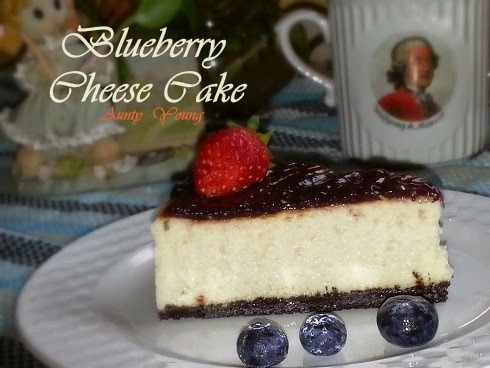 The rich Oreo base, combined with the sweet blueberry filling, enhanced the flavor of the Blueberry Cheesecake. The three layers of the cake was indeed a perfect mix! I bought this Oreo small crushed cookie pieces at "Bake With Yen" about 5- 6 ringgit/pack. It is convenient and money saving . 5) Add in lemon juice, yoghurt and whipping cream, then mix until it becomes a smooth cheese mixture. 6) Pour the cheese mixture onto the chilled base. Put the cake tin in another tin filled with water. Bake in a preheated oven at 160°C for 70 minutes. 7) After 70 minutes, allow the cake to remain in the oven for another 30 minutes before removing. 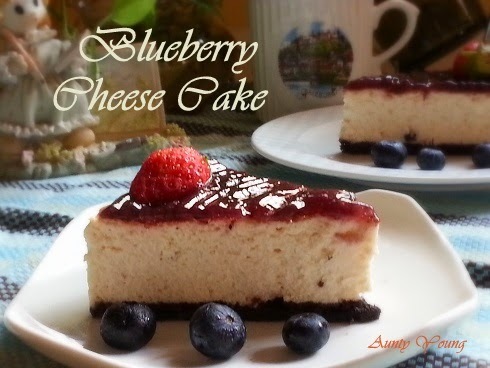 8) Allow the cake to cool before spreading the blueberry filling on top. Chill in the fridge for 3 hours before removing from the tin to avoid the cake from losing its shape. 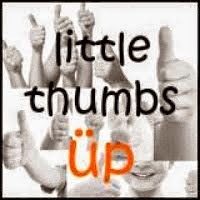 lovely lovely! this is an extremely luscious high tea cake! What a lovely cheesecake. Loved the blueberry filling on top. Aunty Young, this cake is delicious! Do you remove the cream from the Oreo first or just crush the whole thing? 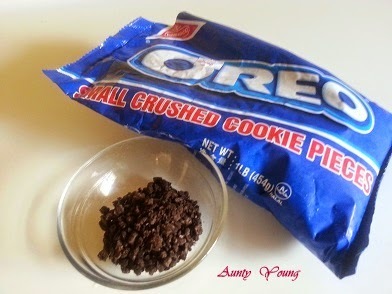 I used Oreo small crushed cookie pieces instead of Oreo sandwich biscuits(as picture shown above),so the hassle of removing cream is needless. 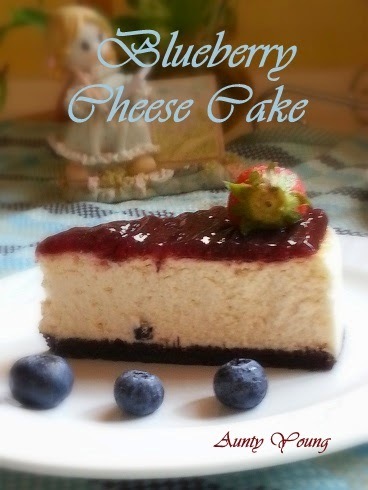 I love cheesecake and this definitely is my cup of tea!